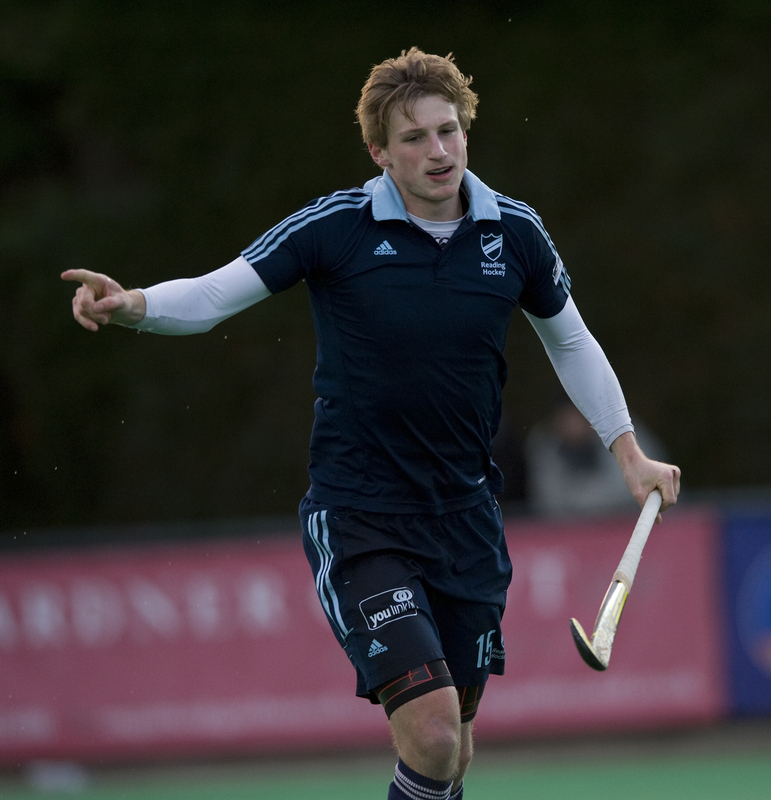 ← Maxinutrition Hockey 5s Men’s Semi Finals: East Grinstead vs Holcombe, Key Battles. 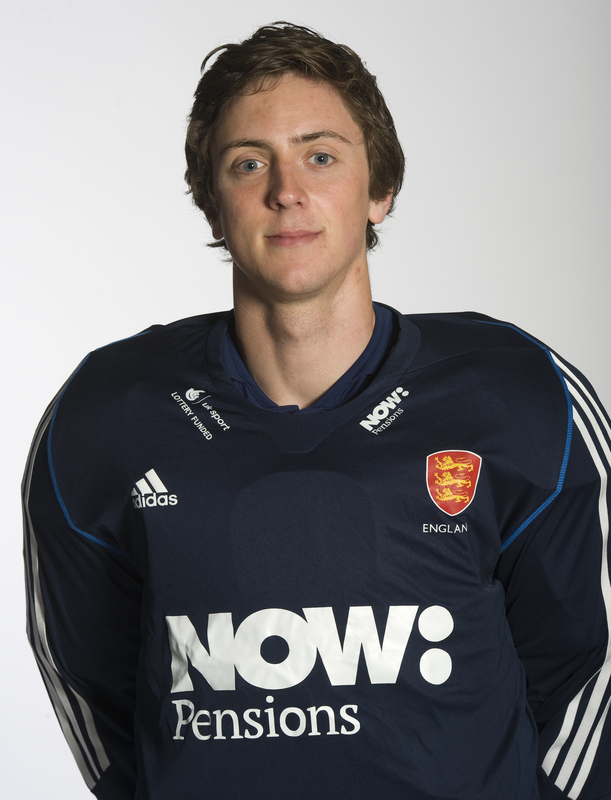 James Bailey: The England and Great Britain keeper has been outstanding both indoor and outdoor since he joined Reading. Bailey is the epitome of the modern day goalkeeper, who combines bravery, agility and speed to make them formidable foes for any striker. Expect him to be busy against the competition’s top scorers who have so far bagged 68 goals in eight games. With former Great Britain Keeper Nick Brothers snapping at his heels, Bailey has had to play well to keep his place. He has not disappointed. Diccon Stubbings: An England U21 international, Stubbings has had to bide his time outdoor this season behind Canadian Antoni Kindler. Indoor however he has made the Number 1 slot his own. Capable of astounding feats of agility and quick across the ground the Kent side’s keeper will have a pivotal role to play as he aims to keep Reading’s array of attacking talent out. Richard Springham: Reading’s captain has lead by example for a number of years, now. A model of consistency and an excellent leader, Springham is an England indoor international. The Sonning Lane side’s Skipper is a fantastic tackler and forms a formidable defensive partnership with Richard Mantell. Calm and composed on the ball and with a decent eye for a pass, you often don’t notice him because he goes about his business with such a quiet authority. Make no mistake, Springham is a class act. Tom Richford: Richford, like the opposing Captain, Springham, is another of those players who go about their business quietly but effectively. Whilst he is by no means a headline grabber Richford is a top class indoor player. Good on the ball, he shows excellent awareness of the players around him, often supplying the ammunition for the likes of Kwan Browne, Harry Jawanda and Ben Allberry to score the goals which saw Canterbury top the scoring charts. Richford has gone from strength to strength as a captain and will hope he can inspire his team into making up for their semi-final defeat last year by making the final this time out. Tom Carson: Carson missed the second weekend of the league phase of the competition as he was in India playing in the World League Final for England. Fresh from a bronze medal and four goals for his country, Carson is back to try and help fire Reading to Wembley glory by adding to his eight goals in the Maxi 5s. The former Exeter University striker has excellent control and technique and seems to have that innate knack of being in the right place at the right time. With a more than useful drag flick in his locker, too, Carson will be a huge threat to Canterbury’s defence this Sunday. Ben Allberry: The competition’s top scorer with 17 goals, including seven in the 12-4 win over Bowdon, Allberry will be hoping to continue his rich vein of scoring form in front of a big crowd at Wembley. Canterbury create plenty of chances with Browne, Pierre and Jawanda showing the type of flair that would make most teams green with envy. Allberry is often in the right place at the right time to apply the finishing touch to his side’s excellent play. A goal poacher is important at any level, and Allberry is that man for the Kent side. With both these sides scoring over 60 goals each in the league phase of the competition this one promises to be packed with goalmouth action and plenty of work for both goalkeepers. Can Reading make the final like last year or will Canterbury be able to go one better than last year? Want to see this match live? Buy tickets to the Maxinutrition Hockey 5s Championship Finals on Sunday 2 February! This article originally appeared on the England Hockey website.